You will earn 1776.00 bonus points. ? 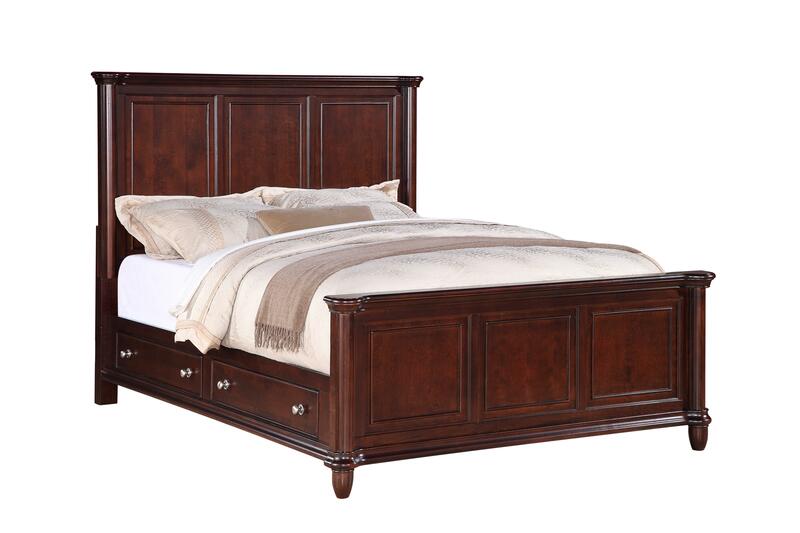 The Picket House Furnishings Gavin King Storage Bed creates a comforting atmosphere. This attractive storage bed combines comfort with storage and practicality.